﻿ Dogwood Pass Old West Town and Roy Rogers Memories Museum - Ohio. Find It Here. 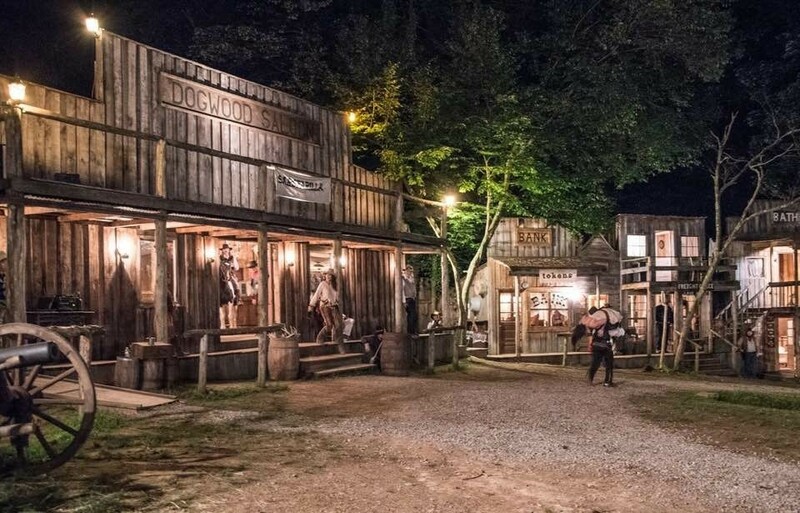 Dogwood Pass is an old west mining town created by the Mike Montgomery Family. It houses over 32 western town buildings such as a saloon, jail, school, bakery, and various old time stores. It is now the home of the Roy Rogers Memories Museum which displays many intriguing items related to the career of Roy and Dale Rogers. 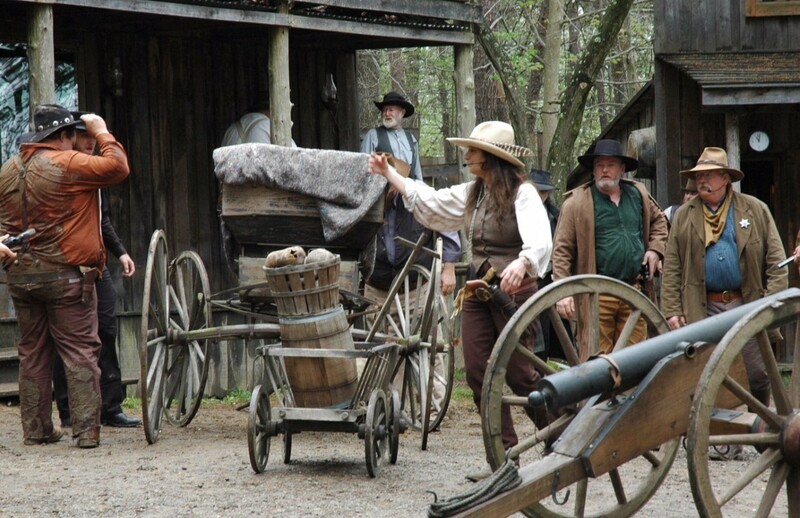 Beginning in April thru October, Dogwood Pass presents Wild West shows, old time gun fights, tours and charity events. 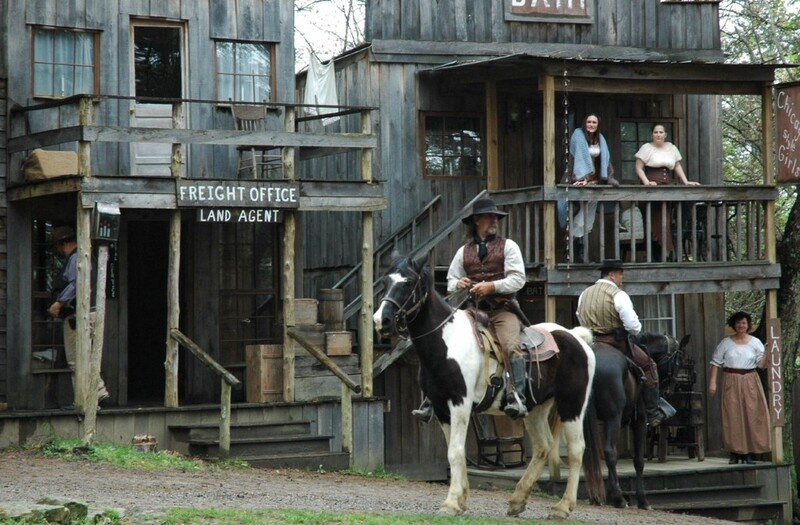 Just 15 minutes from Waverly, Ohio, it is good old family fun in an Old Western Town. Special events in October and December. Check out the schedule of events on their Facebook page. Opens at 11:00 am , Thursdays thru Sundays.